This lampcompany was foundend in 1919 by ‘Jacob L. Jørgensen og Herluf Sørensen in the hometown of Deerstedt – Haderslev in the southern part of Denmark. They started out with electrical devices and it was first in 1960 the lamp production began. 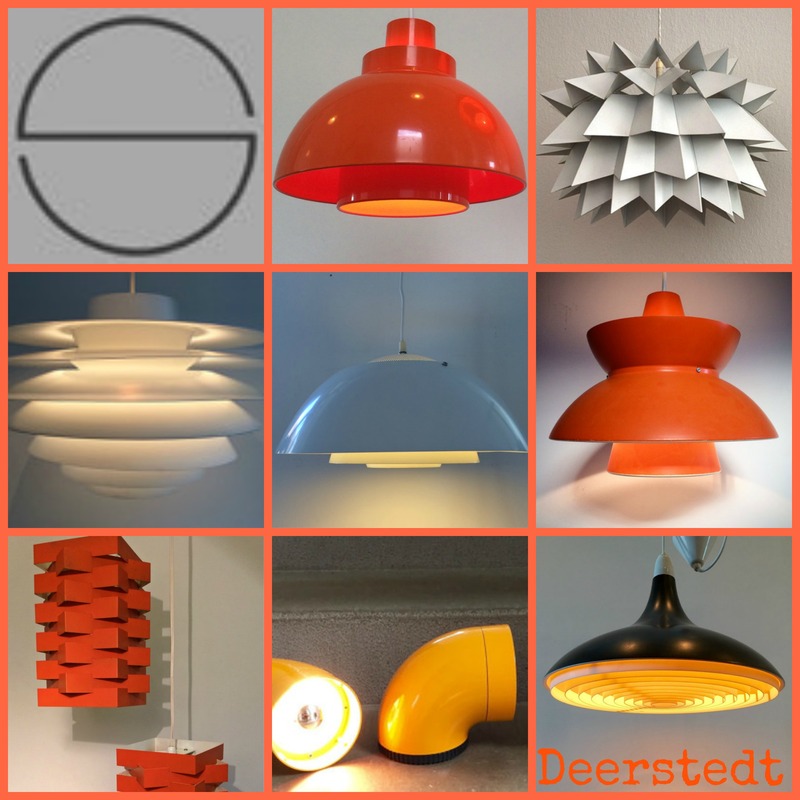 Nordisk Solar Compani manufactured some of the most iconic lamps designed by Svend Middelboe, Fabricius & Kastholm, Jørgen Utzon, Hvidt & Mølgård, Vagn Dyring, Eva & Niels Koppel, Anton Fogh Holm, Esman & Jensen. The lamp production ended in 1998 but the company is still active in the electrical area.